A nice break from the active weather is ahead for most of Northern Califrnia today, but that break from the wet weather won't last long. 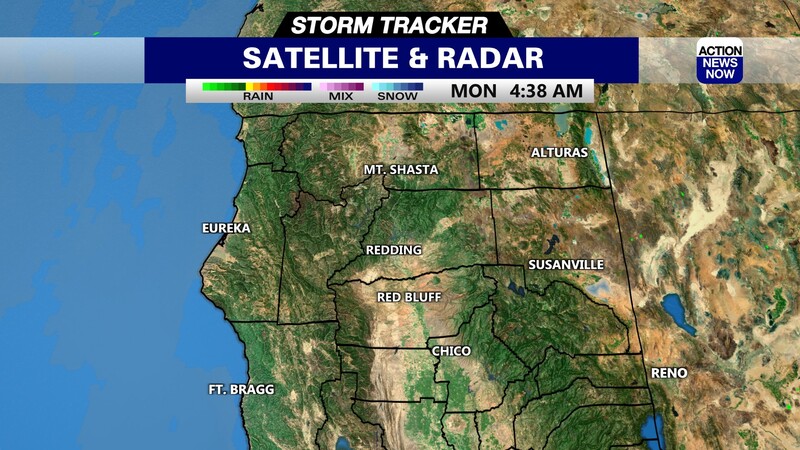 Skies have mostly cleared out overnight, but partly to mostly cloudy skies are lingering in some mountain areas. We're mostly dry for your way out the door, but there will be a decent chance for some showers popping up in the mountains this afternoon. Snow levels are still relatively high, and will be around 5000' today. Temperatures have dipped into the mid to high 40's in the valley overnight, and into the 20's to 30's in most mountain areas this morning. Winds are expected to stay light today. 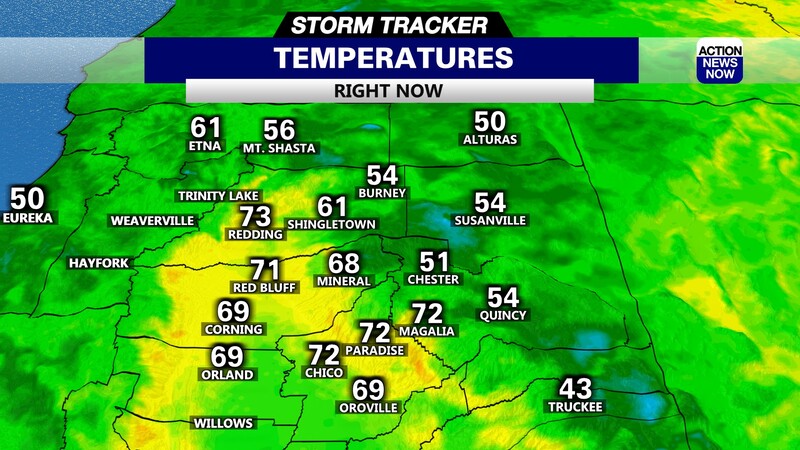 High temepratures are projected to top out in the mid 60's in the valley this afternoon, and in the 50's for mountain areas later today. 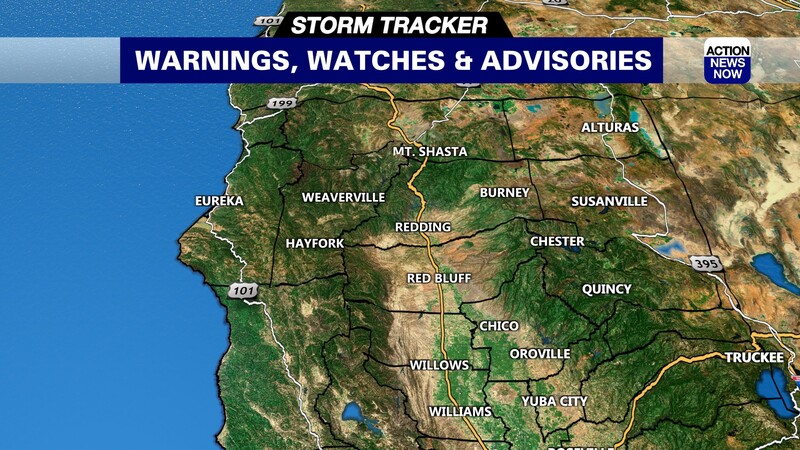 Showers will return to Northern California early Friday morning, and will persist through the day. Looks like we can expect another half an inch or so of rain on the way from Friday morning through mid day Saturday. Snow levels will be lower with the next system, with some areas expecting snow down to as low as 4000'. Temperatures will be slightly cooler on Friday and Saturday. Valley areas will only top out in the high 50's to low 60's for both of those days, but we will be slightly warmer on Sunday. We are expecting to stay dry from Saturday afternoon through the day on Sunday. Another wet system will then return for the start of next week. Looks like we may be setting up for another weak atmospheric river event from the start to middle of next week. Current projections are anywhere from 1 to 4 inches of rainfall from Monday through Wednesday of your extended forecast. Temperatures will end up cooler next week as well.